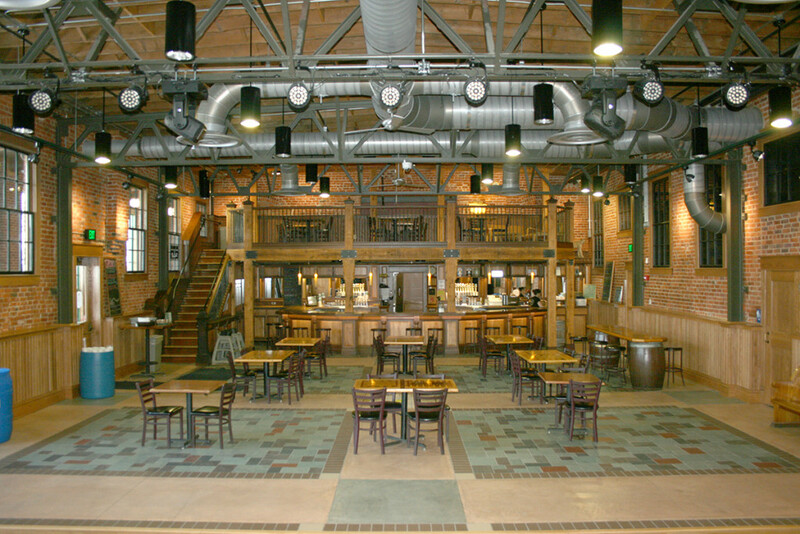 Bell's Brewery Downtown Tavern Expansion - Byce & Associates, Inc.
Design Program: Byce & Associates, Inc. provided Mechanical and Electrical Engineering for the Tavern Expansion and Renovation at the Historic Bell’s Brewery in Kalamazoo, Michigan. 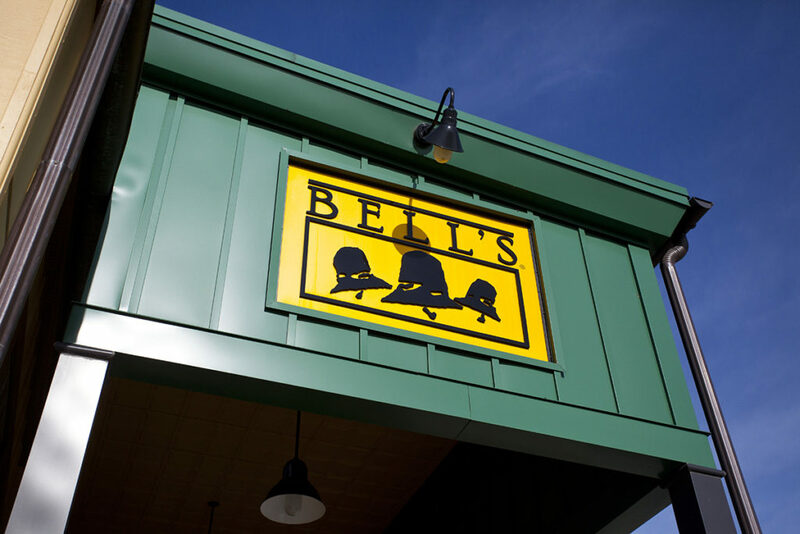 Bell’s desired an expansion of the existing Bell’s Pub to provide a larger venue, capable to house live music and staged events. 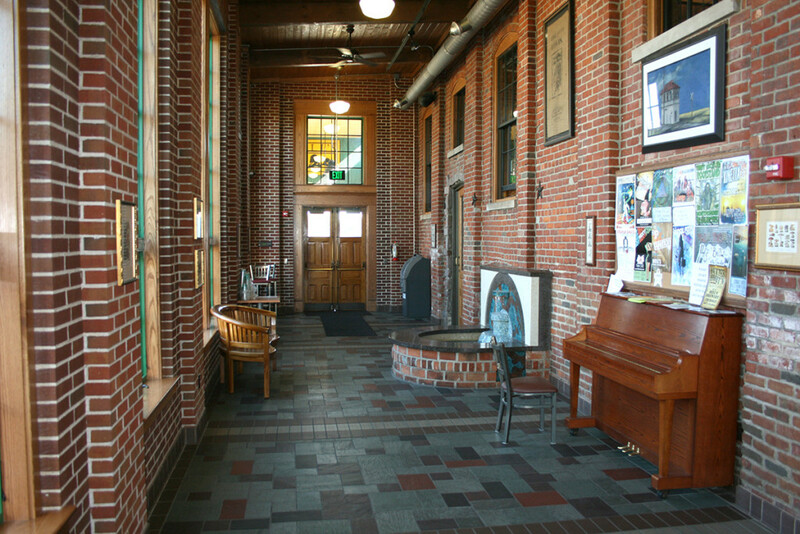 The original pub would then function as a sit down pub and eatery. 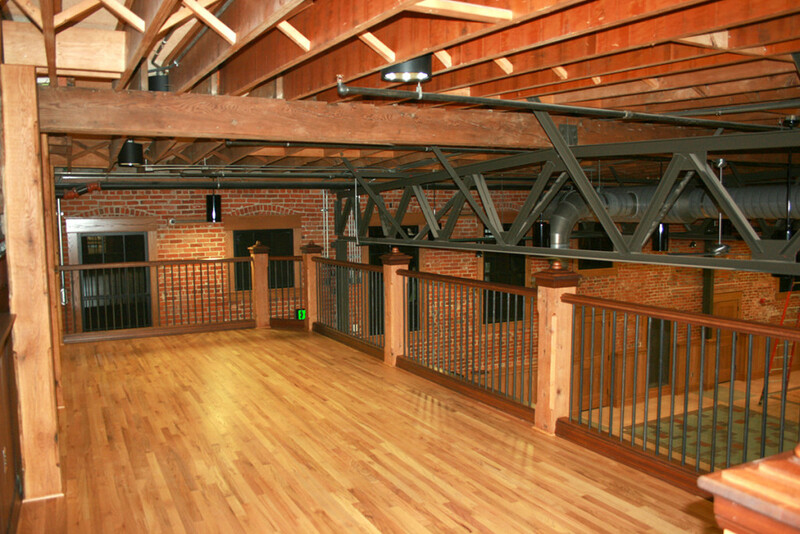 This renovation required the remodel of an attached warehouse into the tavern with bar and stage, a new atrium addition with fountain, a new bathroom addition, and the remodel of existing bathrooms. 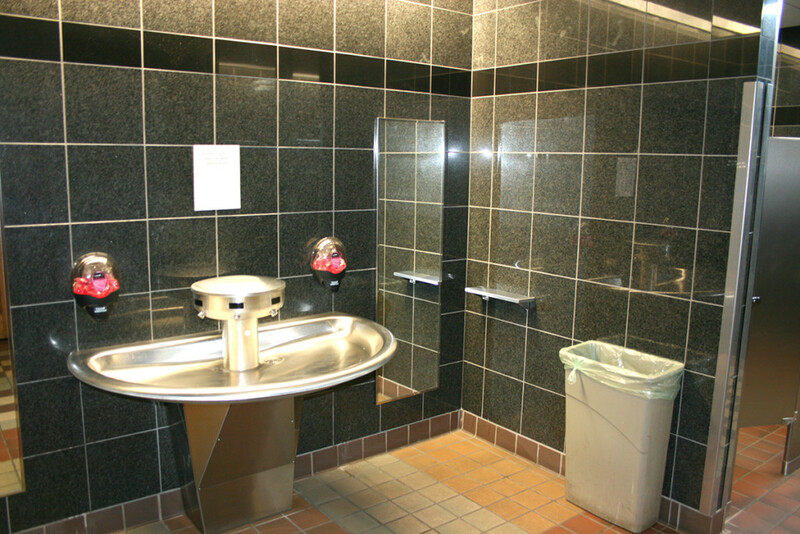 There was also a requirement to upgrade and combine the utilities; gas, electric, water, fire protection and connect new sanitary and storm to the existing. 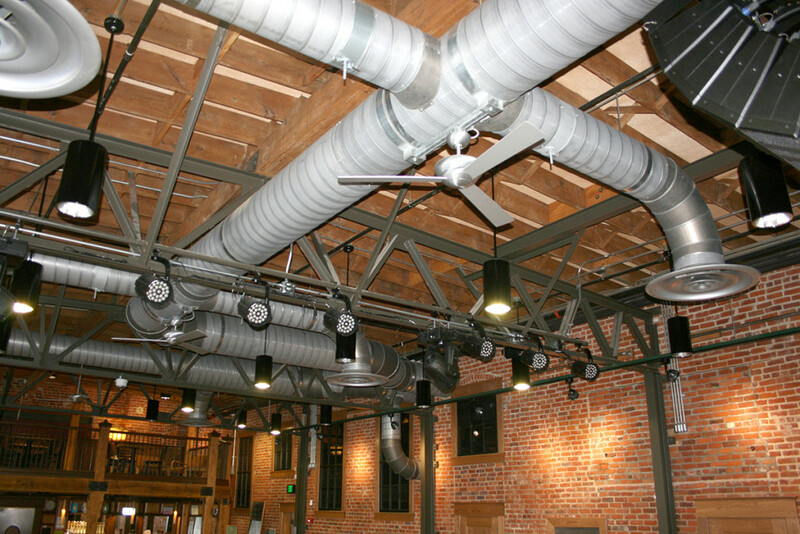 New site lighting in Courtyard and Parking Lot and New wiring, power and rough ins for Theatrical lighting and sound for the stage were also a requirement of the renovation.